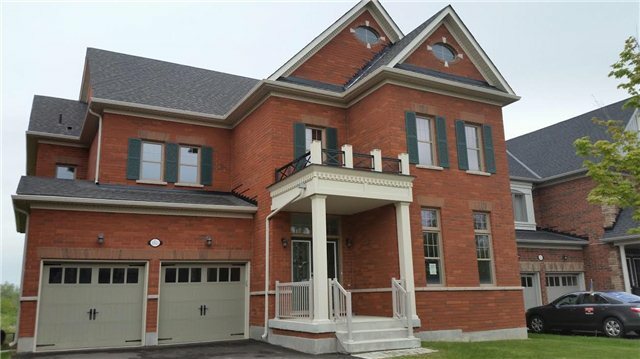 Sold As Is, Double Door Entry, 4 Bedroom 4 Washrooms Detached Home In Exclusive Community In Estates Of Credit Ridge. Breakfast Island, Backsplash. No Homes Behind. 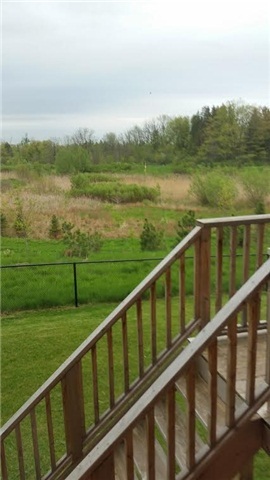 Close To Amenities, Schools, Shopping, Walking Distance To Banks. Easy Access To Mississauga And 407. See Additional Remarks To Data Form Attached.